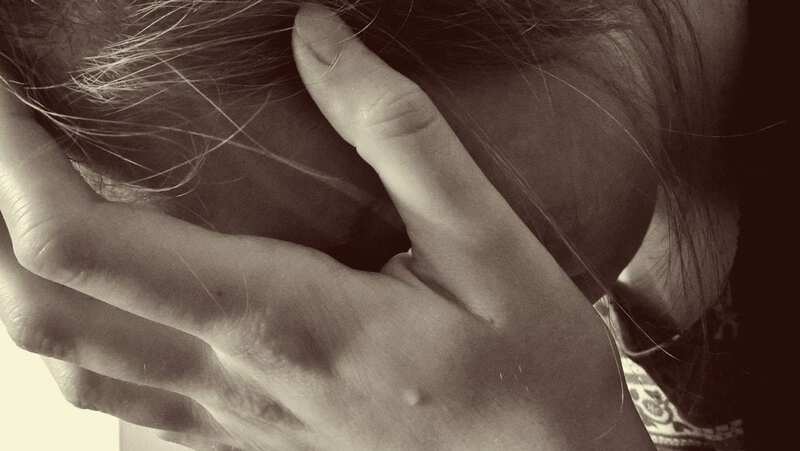 If you’re struggling to cope with any of these unexpected and difficult emotional problems, the first thing you need to know is you are not alone. It may not be talked about very often, but most new parents have felt the way you feel right now. The good news is there are ways to deal with these issues and survive the first year (and those after it) 😉 without losing your sanity. One of the most common feelings experienced by new parents is they simply aren’t good enough. Being a new parent is hard. No matter how many books you read before you gave birth, they don’t always prepare you for what’s to come. Some things you need to learn through simple trial and error. Social media has played a particularly large role in making parents feel like a failure. How many times have you seen people posting images and statuses gushing over their perfect children? They may brag about how their little one sleeps right through the night or how they have started talking and crawling at such a young age. You’ll even see “super parents” who claim to have got all their chores done, gone out for the day, fed, bathed and put their little one down without any issues whatsoever. It’s one of the truest statements you’ll come across today. Remember, the majority of people only post things on social media to make their lives look better than they actually are. They don’t post about the problems they experience. There are no perfect parents, every single one of them struggles with something, you just don’t always realise it. Disconnect from social media – If you’re feeling inadequate because of posts you’re seeing on social media, disconnect yourself for a while. The world won’t come to an end if you’re not on Facebook. In fact, you might be surprised by just how much better you feel taking a mini break. Remember family and friends have good intentions – If it’s family and friends who are making you feel like you aren’t good enough, try to remind yourself they have good intentions. Unfortunately, we all have that one person who feels they should be giving advice on every aspect of our parenting. If it’s really getting you down, don’t be afraid to speak up. Tell them you really appreciate their help but you want to do it your way. Sometimes being firm is the only way to get people to back off gently. Another emotion you’ll find yourself experiencing quite a lot is guilt. The world doesn’t stop when you have a baby. You still have to deal with the million and one things you had to do before, only now you have to try and balance them with parenthood. Guilt ties in closely with not feeling good enough. When you’re trying to be so many things to so many different people, it’s impossible to keep everyone happy. This is especially true for working parents. There’s a lot of guilt that comes from being a working parent. Any time that you have to leave your little one in the care of someone else can be gut-wrenching. You feel guilty for leaving them, for not staying at home and being at their every beck and call. Or, if you do stay at home, you feel guilty because you’re not contributing as much financially and this puts more pressure onto your partner. It could even be that you feel guilty about not getting all of the chores done when family and friends pop around. There are so many things you could feel guilty about and that guilt can have a serious negative impact on your wellbeing. Talk about it – One of the worst things you can do when you feel guilty is keep it bottled up. The internet is a wonderful thing, offering hundreds of places you can find support from other parents who have been, or are in a similar situation. If you don’t feel comfortable talking to your friends and family, online forums can be an excellent place to start. You’ll find it encouraging to find and chat to other parents who feel the exact same way you do. Be kind to yourself – Guilt often derives when we are too hard on ourselves. It’s important to realise and appreciate your own limitations. Remind yourself that you’re only human and try not to place unrealistic targets onto yourself. Accept help where you can and don’t try to go it alone. Remember, you need to take care of yourself too otherwise you’ll be no good for your baby. Overall these negative emotions aren’t often talked about openly. However, they can have a significant impact on your wellbeing. It’s tough being a parent. In fact, it’s one of the hardest jobs in the world. Therefore, it’s understandable it’s going to come with a range of negative feelings, as well as positive ones. By understanding, recognising and knowing how to deal with them, it will make your job a whole lot easier. I’ve experienced this emotional roller coaster myself. I’ve dealt with so, so many different emotions – what is important though, is to deal with them and not leave them unresolved. You always have to ask yourself, why do I feel a particular emotion? Why do I feel scared? Why do I not feel good enough? This will help you to process these things in your head and it will make you feel better. Another thing that helped me the most was by talking with my partner. I am so blessed because he is my rock and whenever I experienced unreasonable fear, he was there for me and helped me through it all! Just don’t forget that you are never alone. Emotional roller coasters, as you mentioned Jane, can wreak havoc on a woman’s mind. You’re lucky to have a partner you can easily talk to. It’s a great way to de-stress yourself. For others, I would say, don’t totally disconnect yourself from your friends because you will need someone to talk to as you go through parenthood. If you don’t have anyone, do your best to meet other people. It’s best if they’re moms like you because you have something in common to talk about. I think you are right, I am already a dad of a 10years old boy and in the first days of its life, you cannot imagine how scared I was….And, to be honest I am still scared, even after so many years I’m afraid that I can do some irreparable mistakes. I guess it doesn’t matter how old we are, we are parents and we are afraid all the time for our kids! I totally agree, wallet. I think parents would never really stop from worrying about their kids even if they’re already responsible adults. It’s like love for one’s child, it’s always constant. I totally agree with this article. When you become a new parent, you tend to give the best and be the best that you can be. We have set a very high standard in our family and to ourselves which becomes one of the many reasons we feel frustrated at times. I just remembered when I had this emotional hiatus after giving birth. I was crying in the middle of the night, not knowing why. I was so overwhelmed of all the responsibilities I needed to do. Thanks to my husband and my sisters as well, they did ease my frustrations. I realize we just have to take it easy one day at a time. And yes, talking to your partner is very effective. Let him know even the slightest emotions you feel and all the concerns you have in your heart. A simple hug from him and from your family counts a lot! Parenthood is most rewarding job beneath the earth. You try your best to do everything you can in all aspects of life. Setting standards is basic for parenthood but once you mess up with just little thing, it seems traumatic already. My daughter always suffer from Asthma before, she acquire it genetically from her daddy’s side. I’m a nursing graduate but sometimes on my own daughter’s case it’s hard to apply the knowledge. I’m glad my mom is always around to help me, no matter how old we are, we’re still daughter’s of our moms and always be treated as babies. Parents will always be parents. The bonding of mother daughter is history beyond explanation. 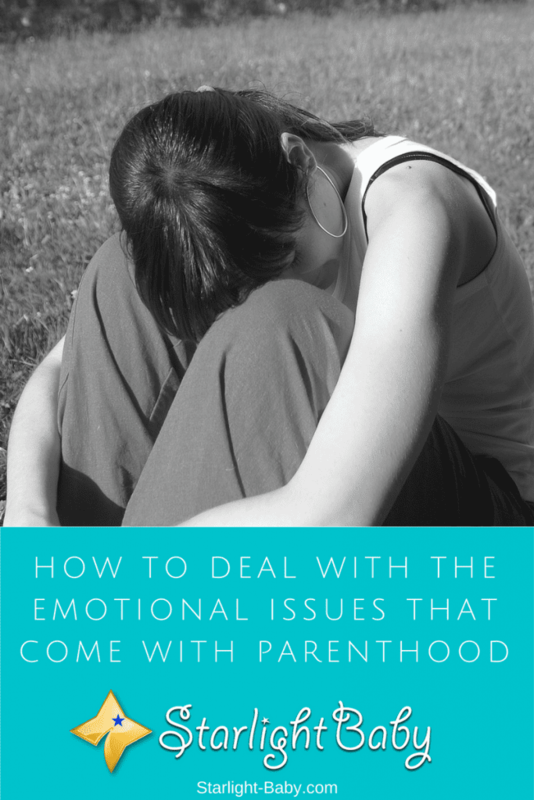 Interesting points on how to handle cases of negative emotional feelings that comes with becoming a new parent. One important point that I like in this article is the suggestion of taking some breaks from the internet. I mean doing so is going to save the parent lots of stress and unnecessary comparisons with others on the social media. When my wife tested positive, she began to cry. She had miscarriage twice, therefore the third pregnancy made us very emotional. We took advice from the elders and doctors and finally, the day of delievery came. When I saw the baby for the first time, I was blank. I did not know how to react. When my mother and siblings were busy to take the baby in their arms, all I thought was my wife who was still in the operation theatre. She gave borth through C section. Once I knew that she was ok and I can see her, then only I began to think about the baby.